Indicate whether airbags were deployed during the crash. The deployment status of an air bag relative to the position in the vehicle for this occupant. 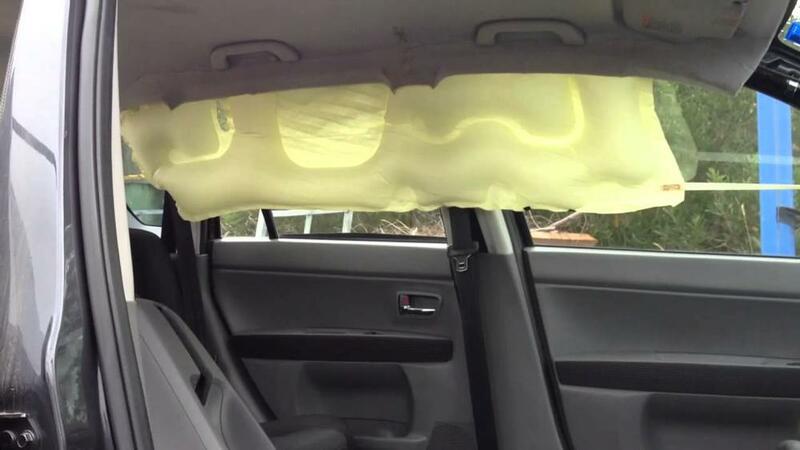 This information is necessary for evaluating the effectiveness of air bags and other occupant protection equipment, especially at a time when air bags are becoming standard equipment. 1 Deployed-Front This attribute indicates the driver or front seat passenger air bag is out of its cover and protruding into driver compartment. The bag is fully or partially deflated or inflated. 2 Deployed-Side Air bag on the side of the motor vehicle is out of its cover and protruding into an occupant’s compartment. Bag is fully or partially deflated or inflated. 3 Deployed-Both Side and Front More than one air bag deploys, including front driver and front passenger, front and side, or front, side and other, etc. 4 Not Deployed Indicates the vehicle is equipped with an air bag (or air bags) for this occupant’s seat position, but it/they did not deploy in this crash. 5 Not Applicable This attribute applies to any person who is: Not an occupant of a vehicle in transport (non-motorists); occupants in seat positions that are not equipped with an air bag in vehicles that have air bags in some seat positions; every seating position in vehicles that are not equipped with air bags in any seat position. 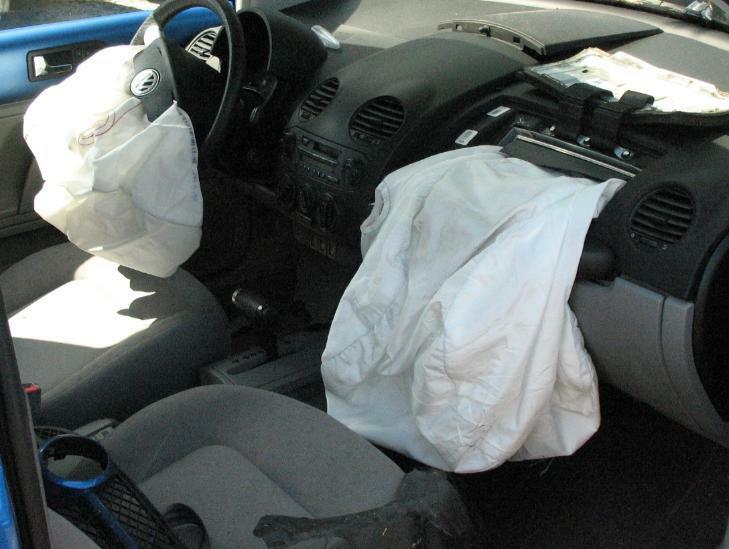 99 Unknown Whether air bag is out of its cover and protruding into occupant compartment is unknown. If the Air Bag Status code indicates ‘deployed’ or ‘not deployed’, then the Vehicle Year should be later than 1997. 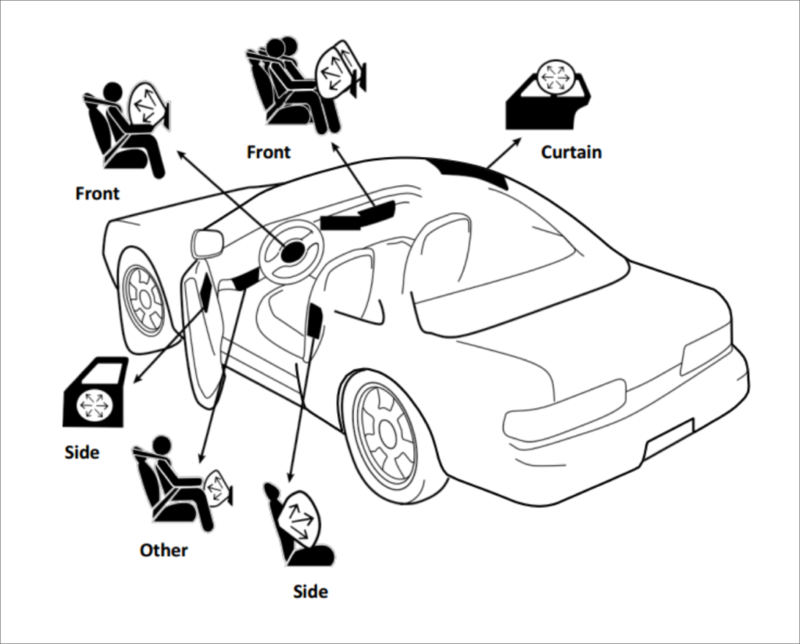 If the Air Bag Status code includes any ‘front’ deployment, then Seating Position should be in a ‘front seat’. 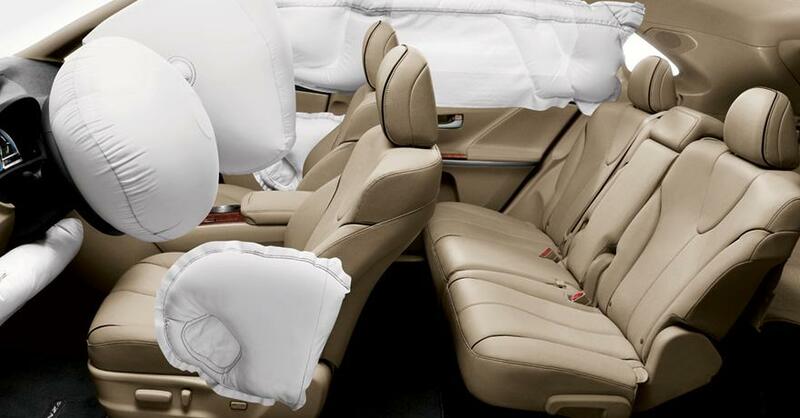 Consistent with all passenger level results, Passenger Airbag Status is a field that was deemed complete in 88 percent of the reports reviewed. Once again, State Police reports had issues with this field, leaving it empty nearly 30 percent of the time. This was true for most passenger fields in this section of the crash report. Some auditors indicated if there were no passenger injuries, this section was often left incomplete.